Argument – the point is “to discover some version of the truth using evidence and reasons…lead[ing] audiences toward conviction, an agreement that a claim is true or reasonable, or that a course of action is desirable.” Persuasion – the point is “to change a point of view or to move others from conviction to action.” “…[A]rgue to discover some truth; …persuade when [you] think [you] already know it.” Source: Lunsford, Andrea A., John J. Fuszkiewicz, and Keith Walters. 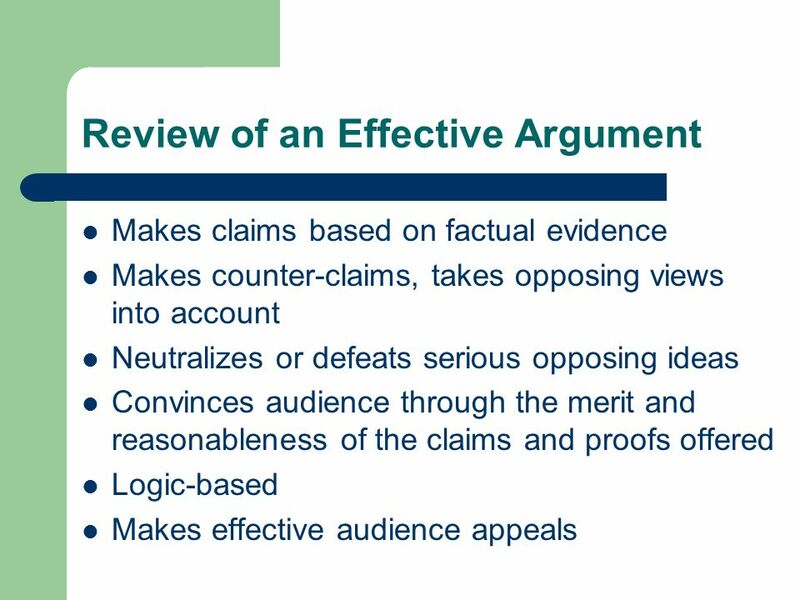 Everything’s an Argument., 4th ed. Boston: Bedford/St. Martin’s, p. 8. To Inform – about something audience doesn’t know; to advise of something’s existence To Convince audience of your point of view To Explore – personal reflections, serious problems in society, presenting and defending solutions To Make Decisions – may be the result of an exploratory argument To Meditate or Pray – often for the purpose of transforming something in oneself or reaching a state of equilibrium or peace of mind Examples of each one? 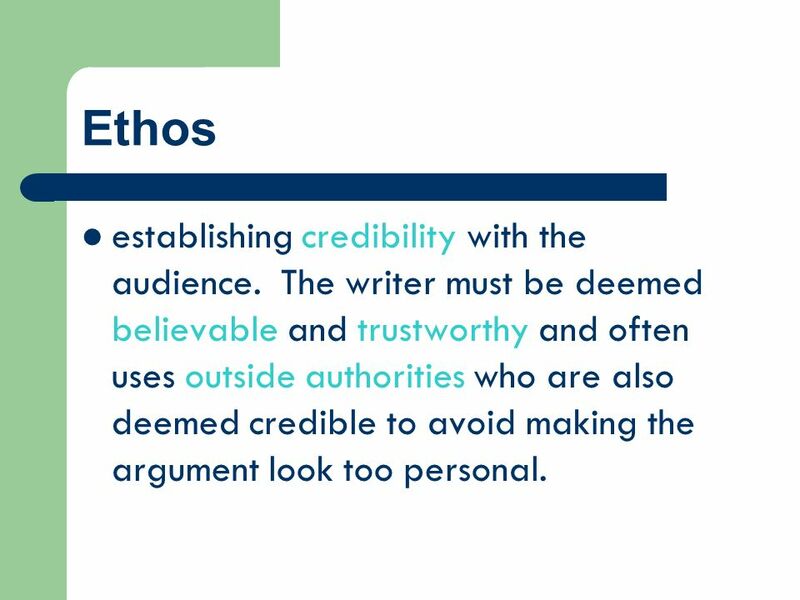 11 Ethos establishing credibility with the audience. 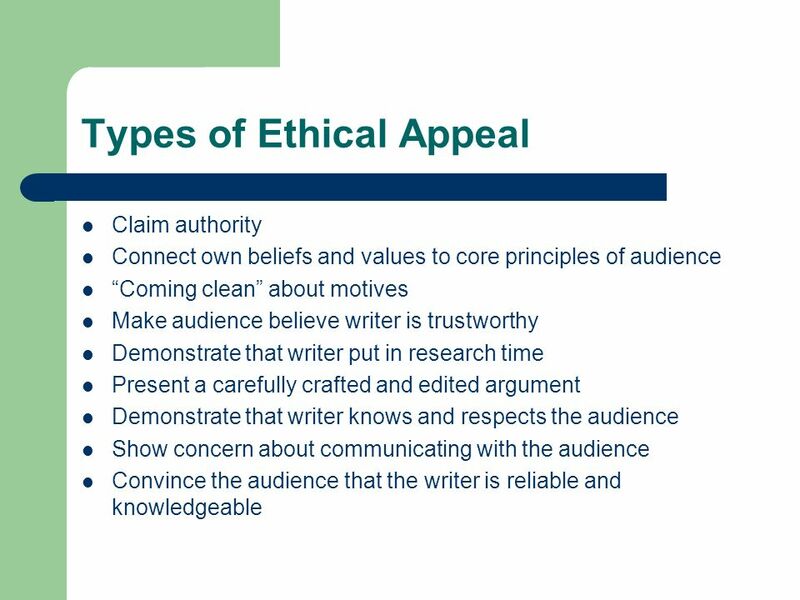 The writer must be deemed believable and trustworthy and often uses outside authorities who are also deemed credible to avoid making the argument look too personal. 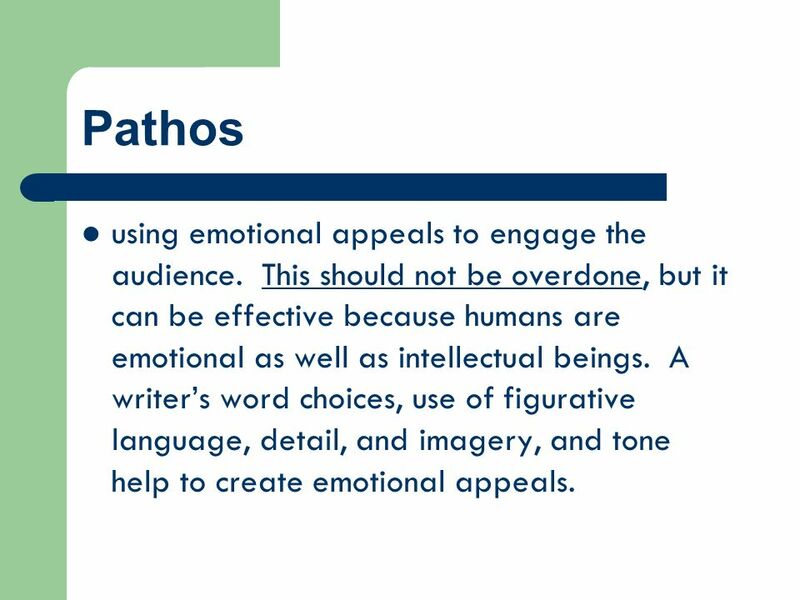 13 Pathos using emotional appeals to engage the audience. This should not be overdone, but it can be effective because humans are emotional as well as intellectual beings. 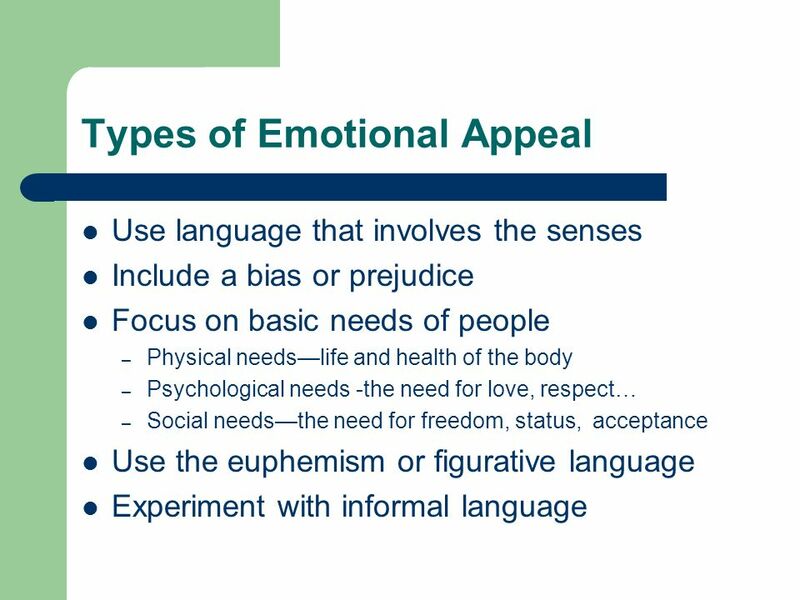 A writer’s word choices, use of figurative language, detail, and imagery, and tone help to create emotional appeals. 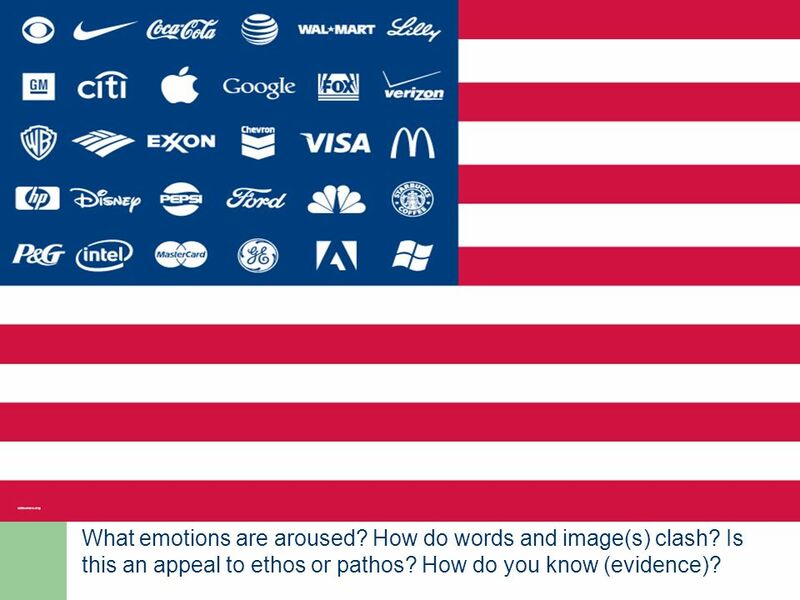 What emotions are aroused? How do words and image(s) clash? 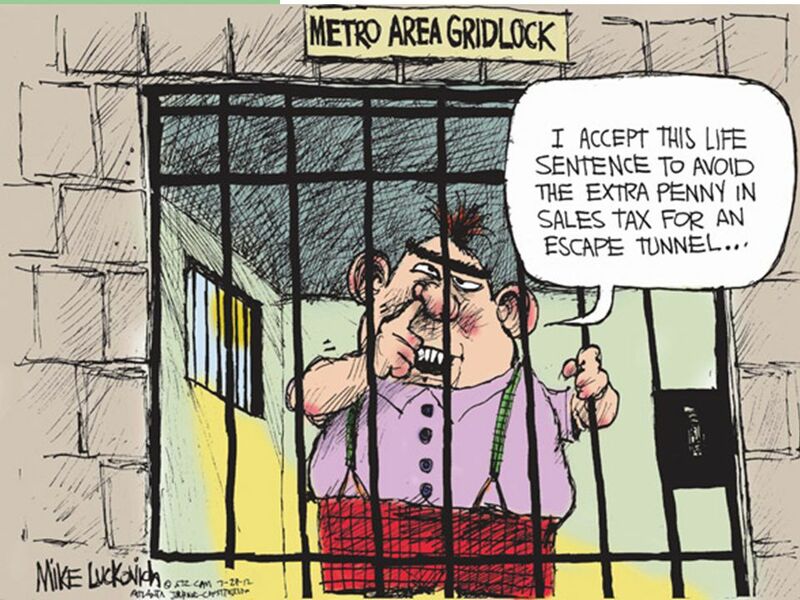 Is this an appeal to ethos or pathos? 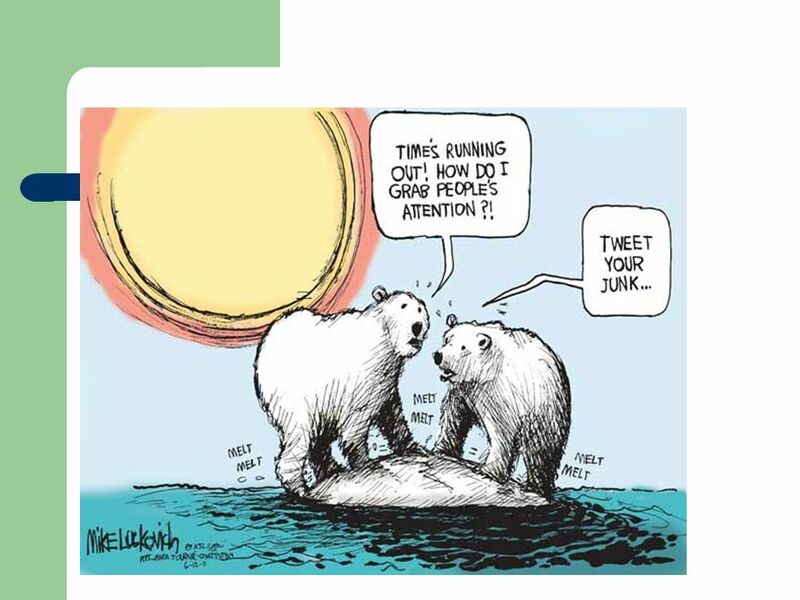 How do you know (evidence)? 19 Tonight Review examples of logos, pathos, and ethos. Rhetorical context – the situation that surrounds the act of writing or speaking. 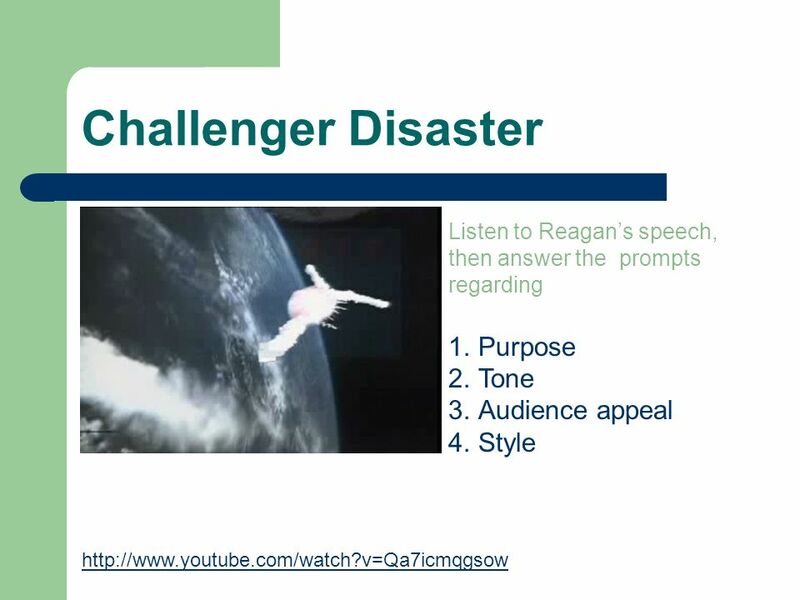 Includes subject, occassion, purpose, and audience. What am I writing about? What is my purpose? For whom am I writing? 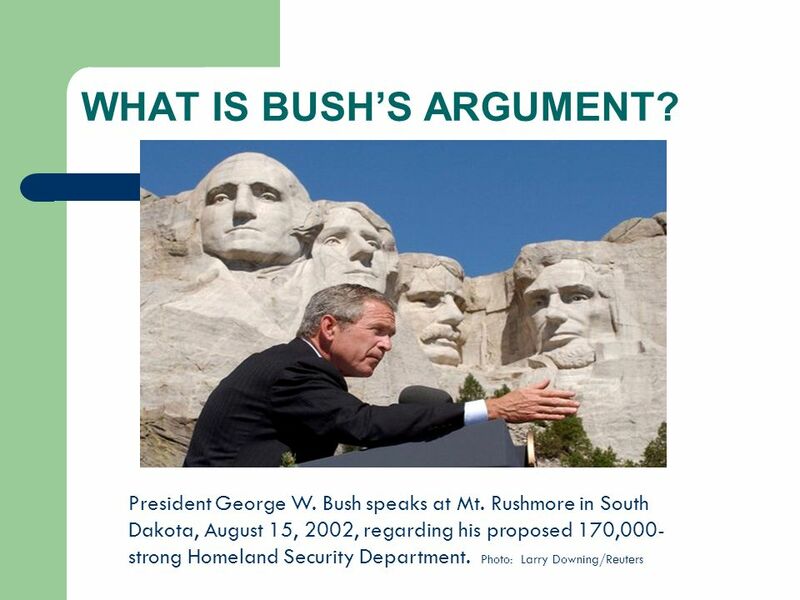 23 What is Bush’s ARGUMENT? Marie inched her heavy wheelchair up the narrow, steep entrance ramp to the library, her arms straining to pull up the last twenty feet, her face pinched with the sheer effort of it. 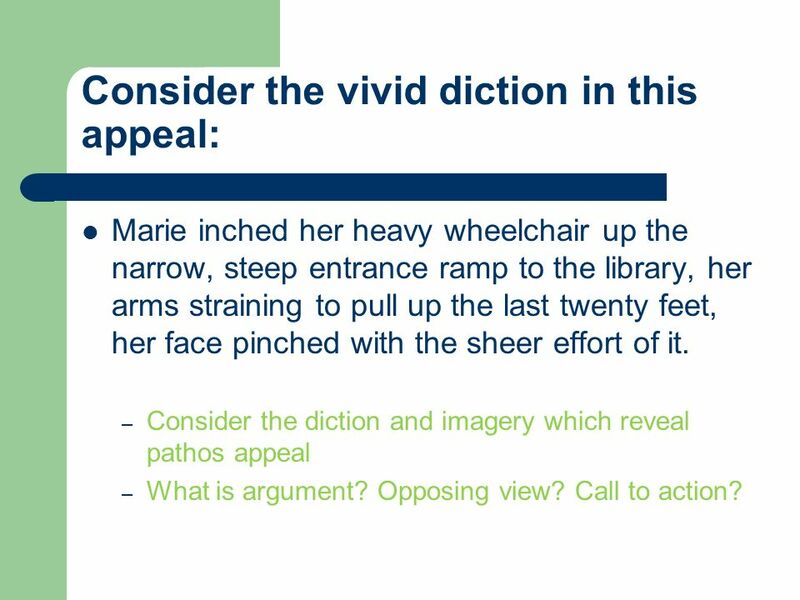 Consider the diction and imagery which reveal pathos appeal What is argument? 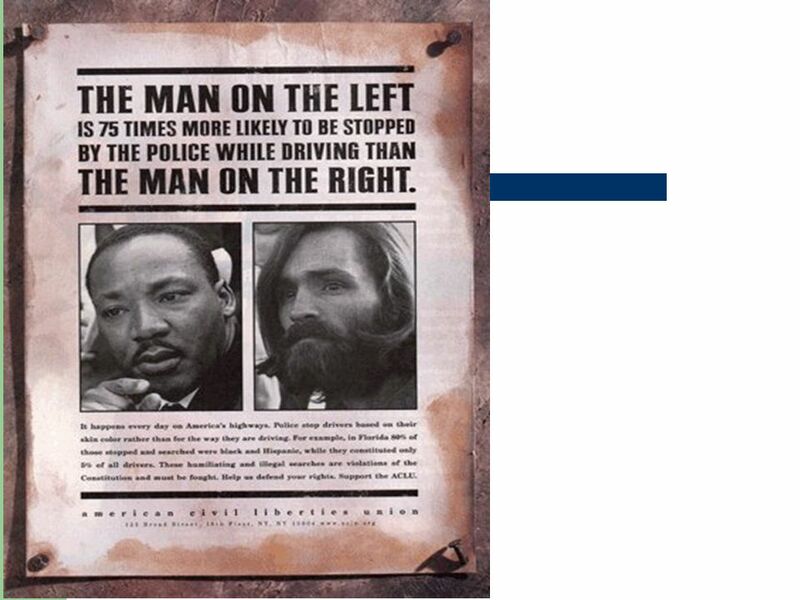 Opposing view? Call to action? 27 Components (contd.) 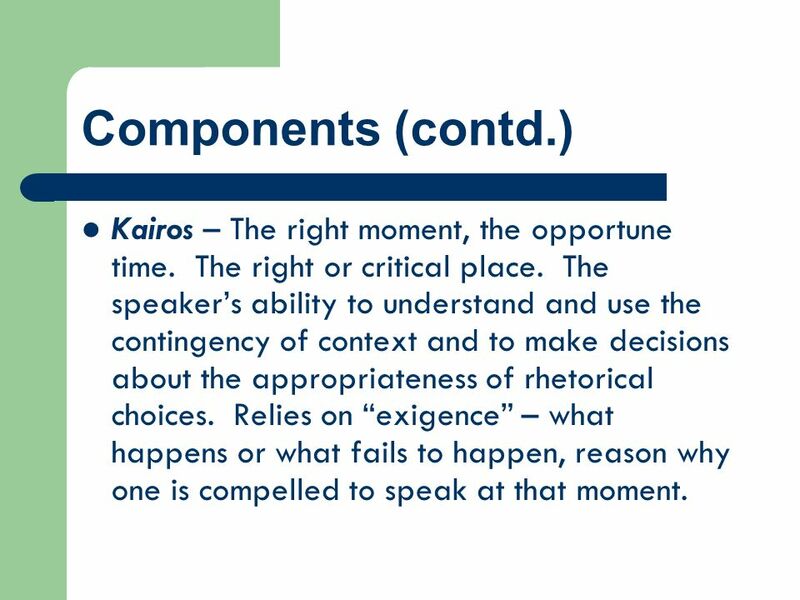 Kairos – The right moment, the opportune time. The right or critical place. 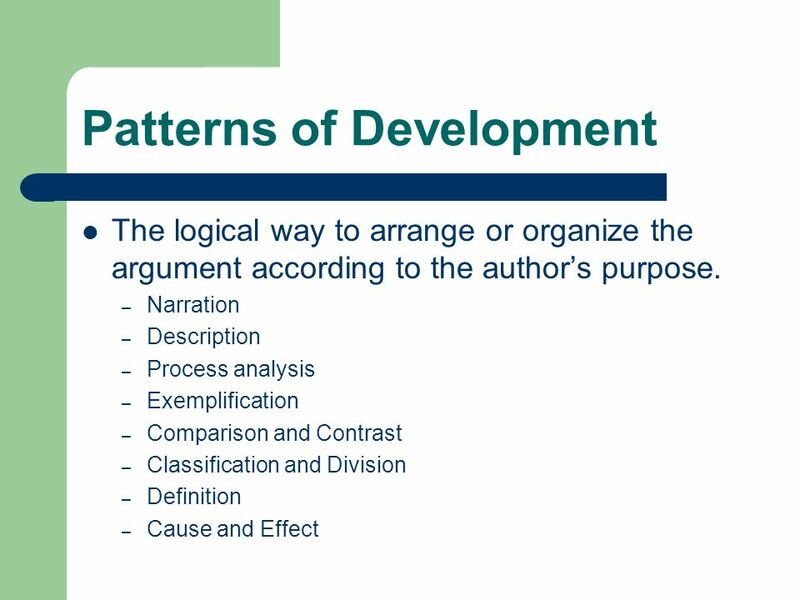 The speaker’s ability to understand and use the contingency of context and to make decisions about the appropriateness of rhetorical choices. 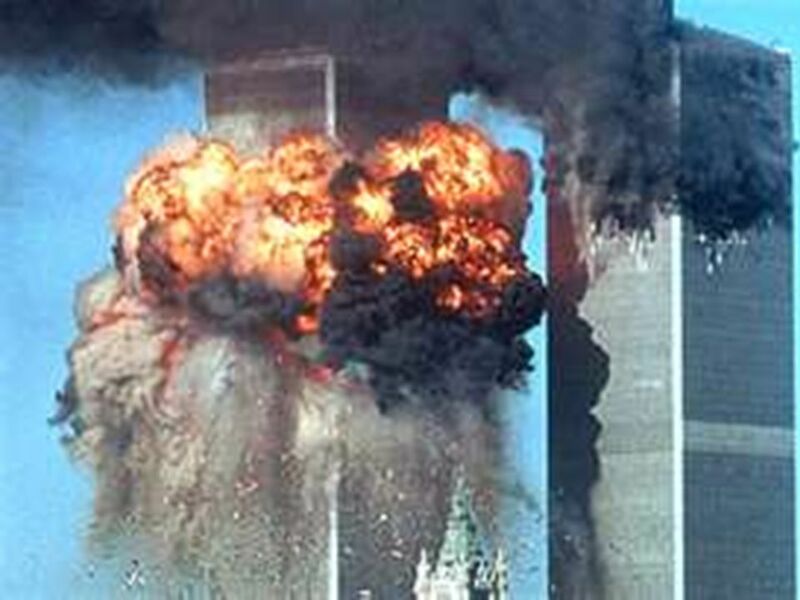 Relies on “exigence” – what happens or what fails to happen, reason why one is compelled to speak at that moment. 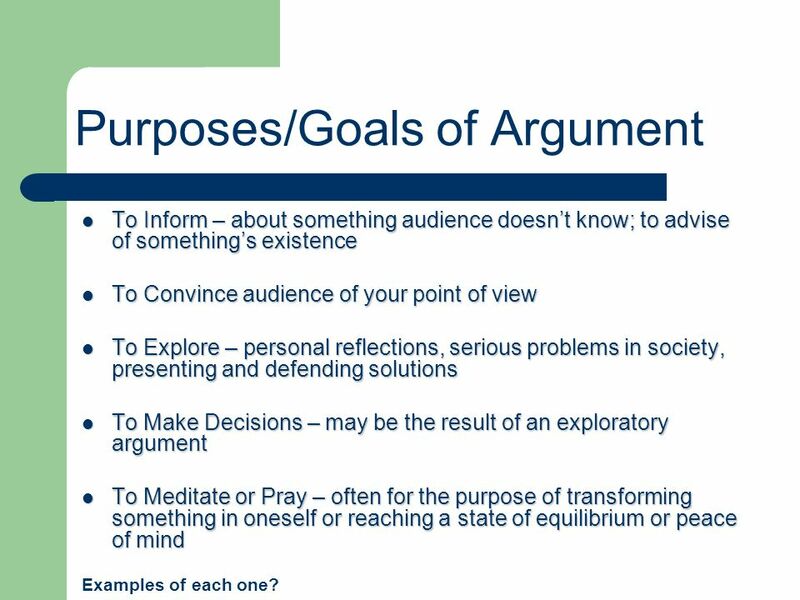 Understanding the audience is vital to the success of an argument. 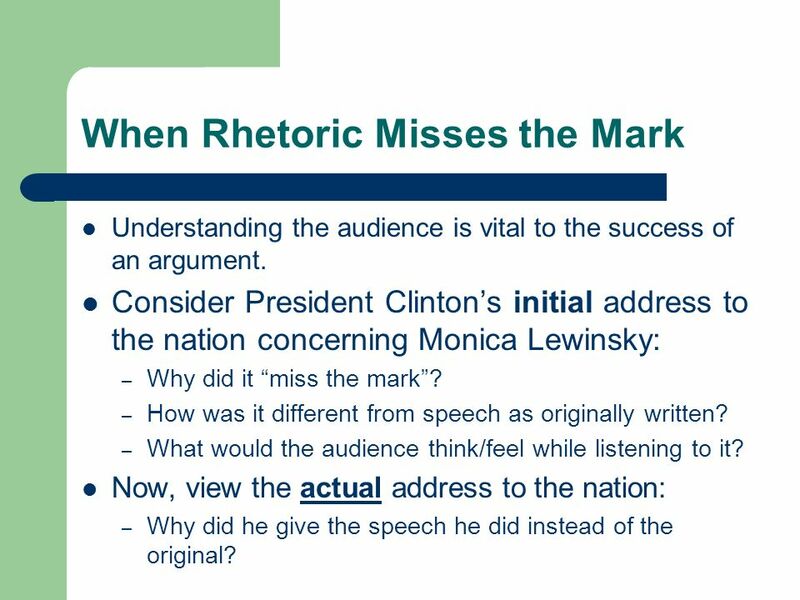 Consider President Clinton’s initial address to the nation concerning Monica Lewinsky: Why did it “miss the mark”? How was it different from speech as originally written? What would the audience think/feel while listening to it? 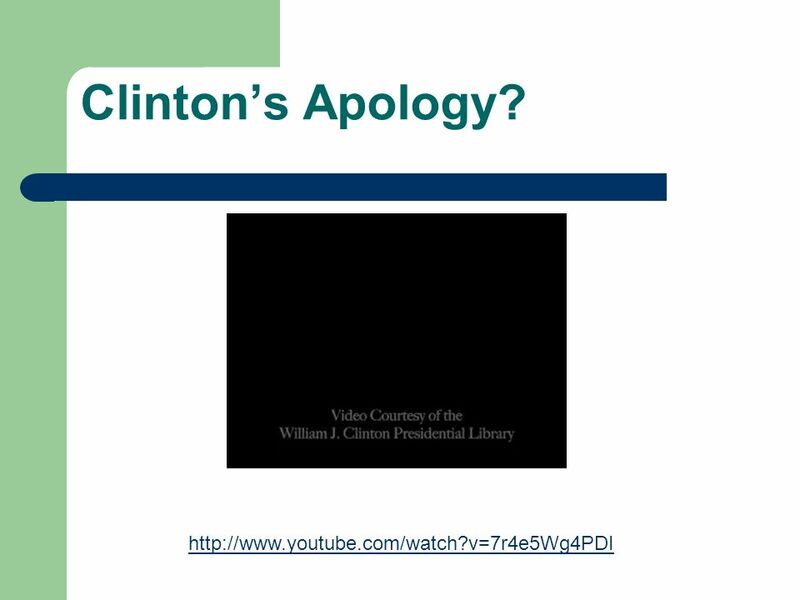 Now, view the actual address to the nation: Why did he give the speech he did instead of the original? 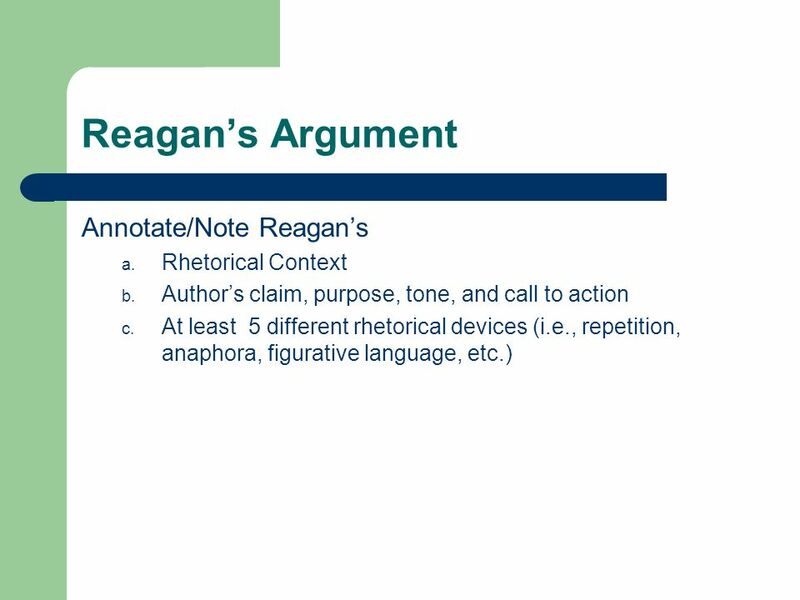 Rhetorical Context Author’s claim, tone, and call to action At least 5 different rhetorical devices (i.e., repetition, anaphora, figurative language, etc.) 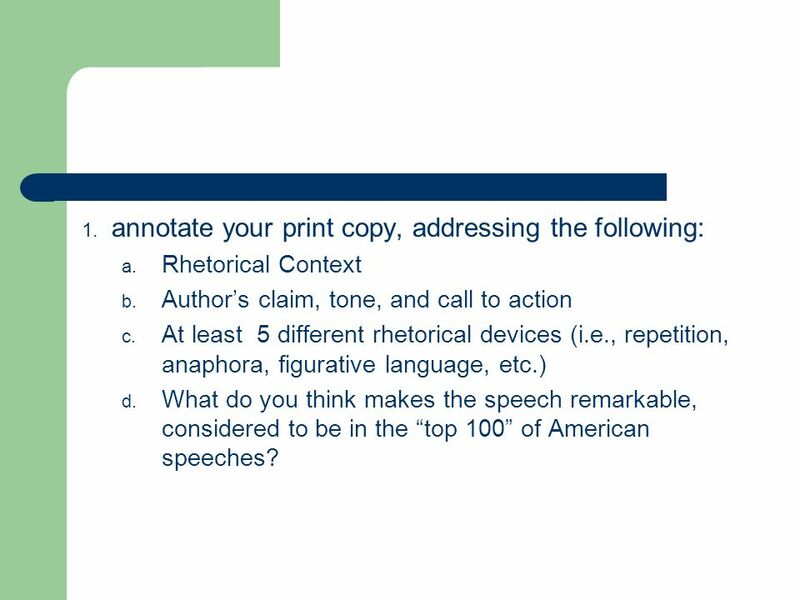 What do you think makes the speech remarkable, considered to be in the “top 100” of American speeches? 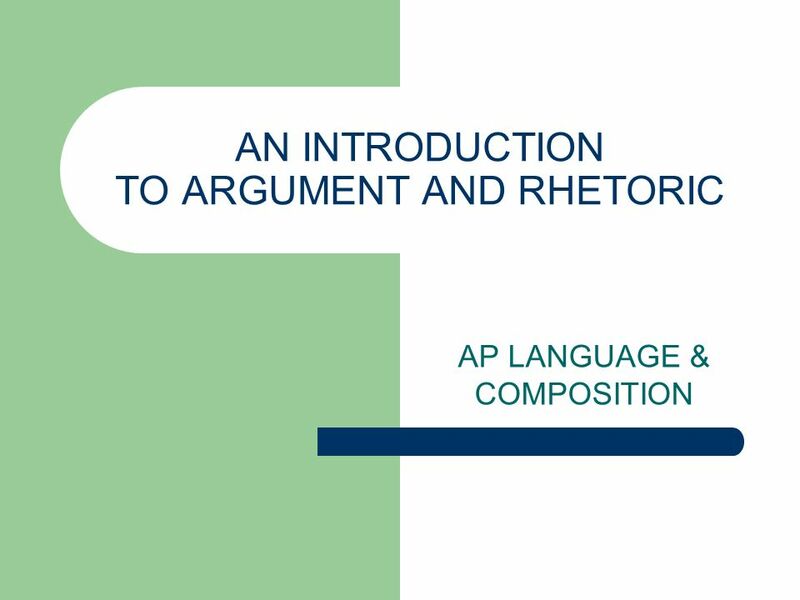 Download ppt "AN INTRODUCTION TO ARGUMENT AND RHETORIC"
Chapter 1. YES!!  Clothing  Foods  Groups you join Unspoken arguments about who you are and what you value. Copyright © 2011, Terry Hudson. 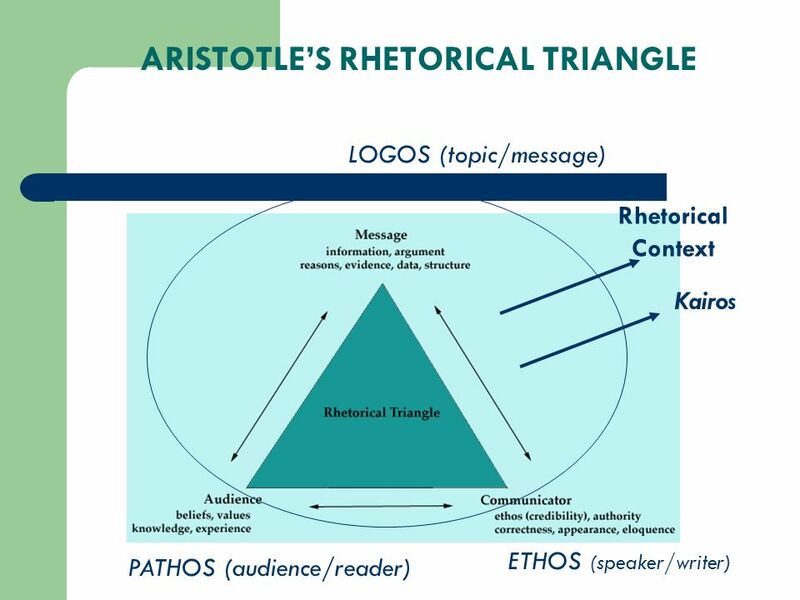  Aristotle: “Rhetoric is the observance of all available means of persuasion.” - The Rhetorica Copyright © 2011, Terry. 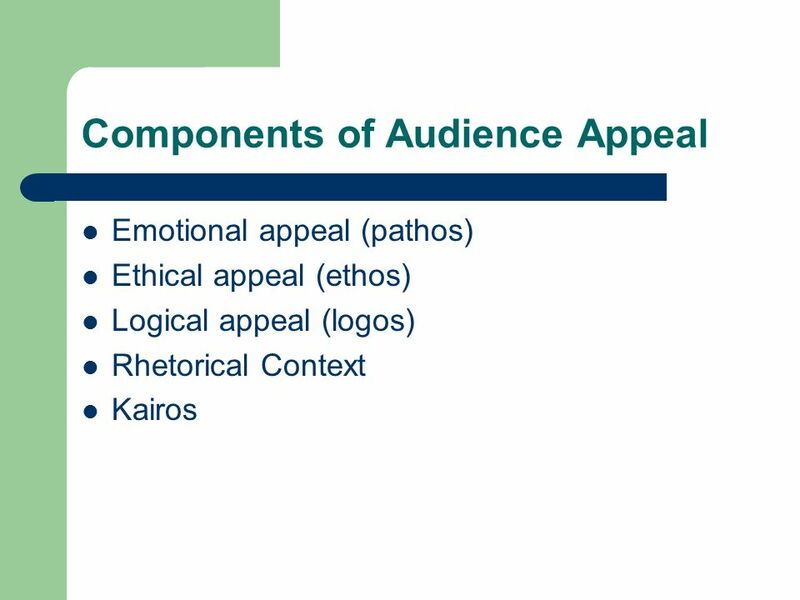 Ethos, Pathos, and Logos Appeals in Argument. 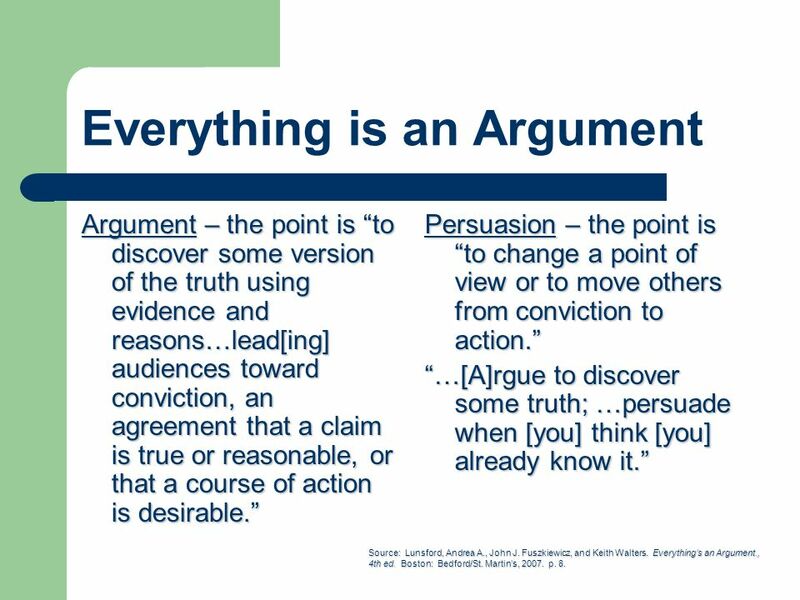 Argumentation EVERYTHING IS AN ARGUMENT. EVERYTHING!!!!! 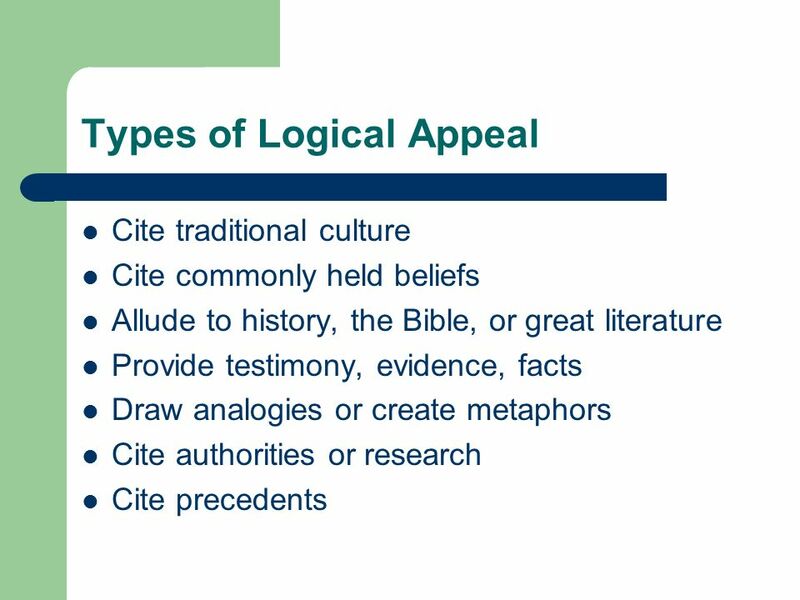 Appeals to Emotion, Reason and Logic Common Logical Fallacies. 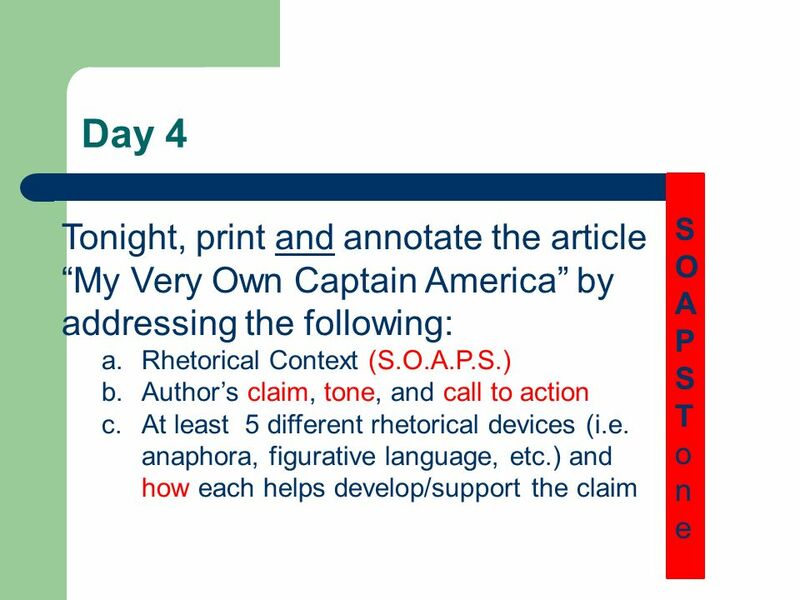 Rhetorical Analysis Using a process to analyze language and composition for AP preparation Adapted from wiki books online article on Rhetoric and Composition. Do Now On a piece of paper answer: What are some ways that you can convince other people of your opinion? 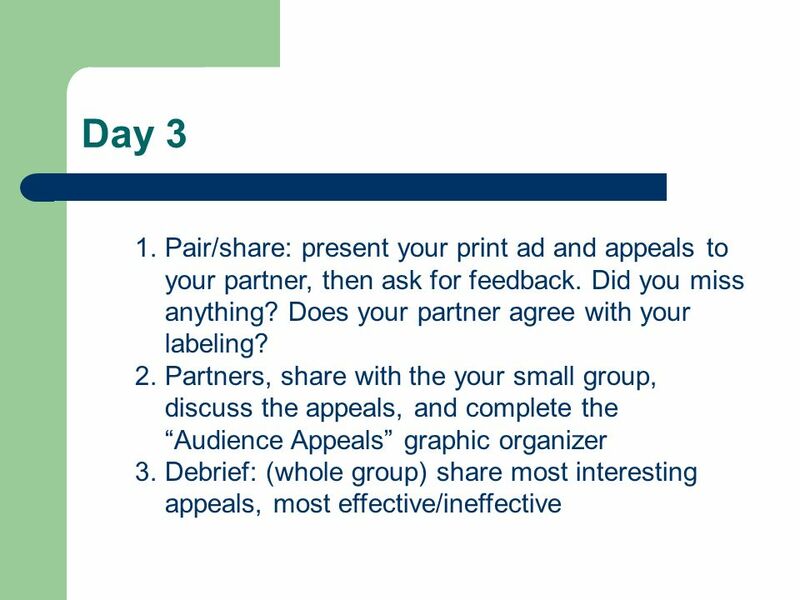 How do you persuade someone? How do you get them. 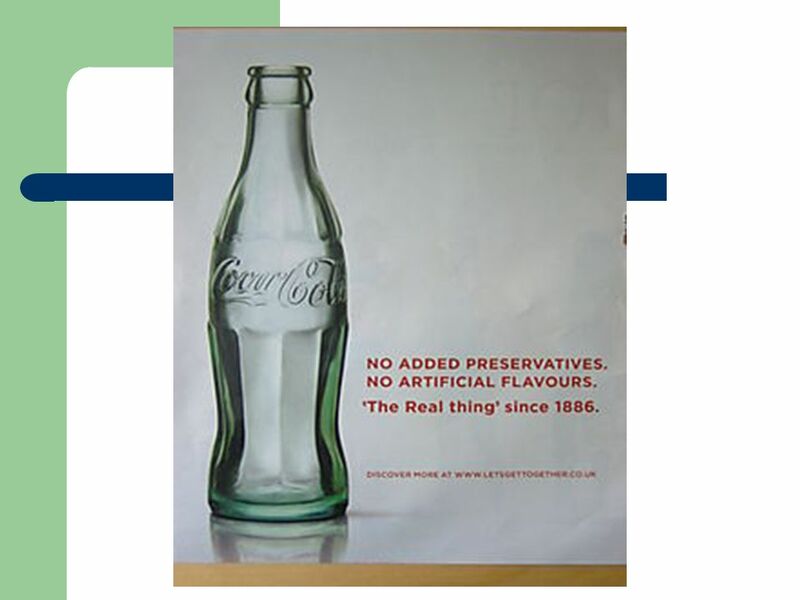 Rhetorical Appeals ETHOS, PATHOS, and LOGOS. The Tools You Need to Break It Down. 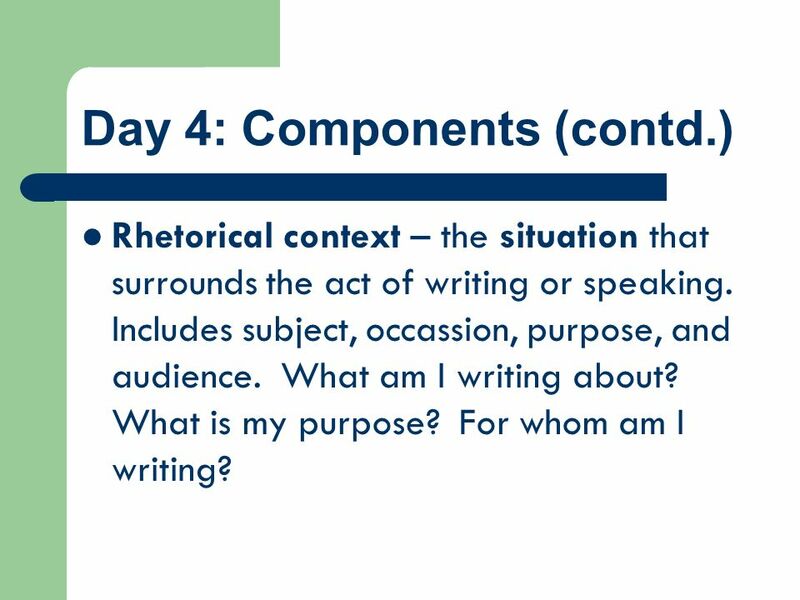  I can analyze a text using elements of the rhetorical web. 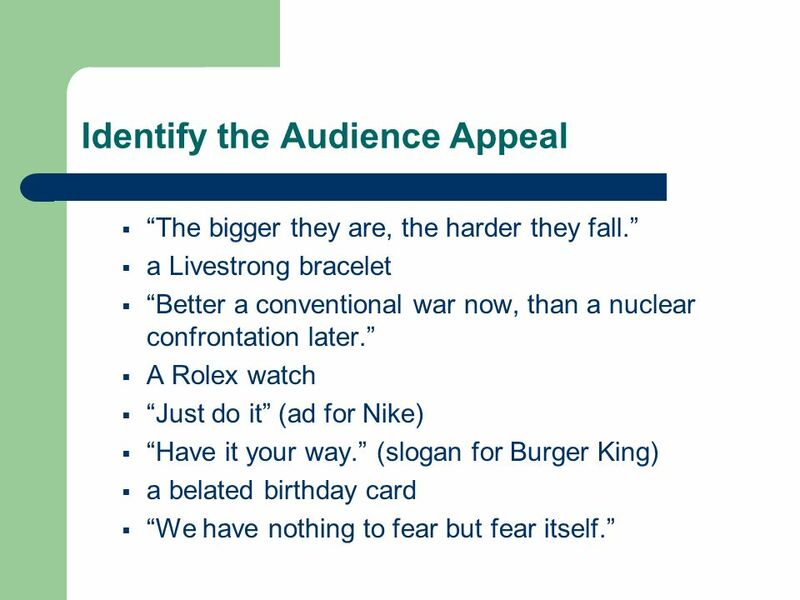 Persuasion Rhetoric: The art of persuasion. 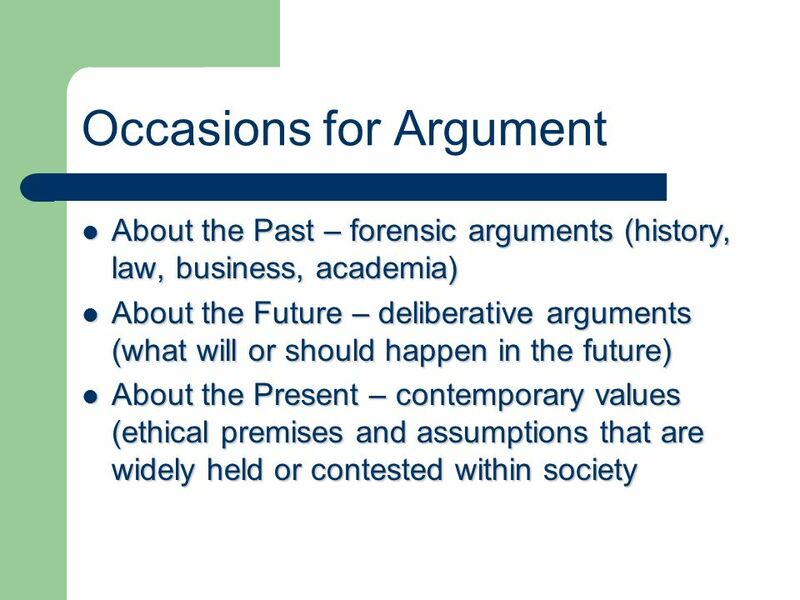 Rhetorical Appeals ARISTOTLE & BEYOND. Rhetoric : the art or skill of speaking or writing formally and effectively especially as a way to persuade or influence people.